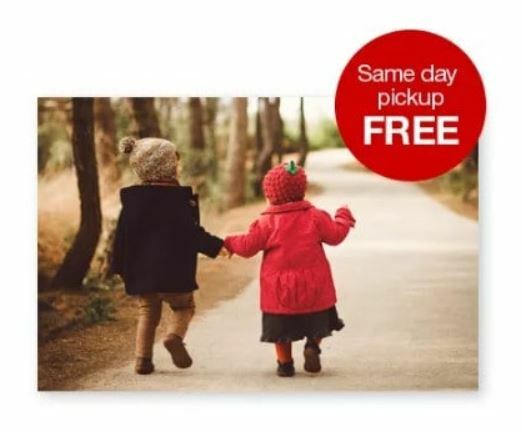 CVS Photo is offering a FREE 8×10 Glossy Print with the coupon code: HAPPY810 at checkout. 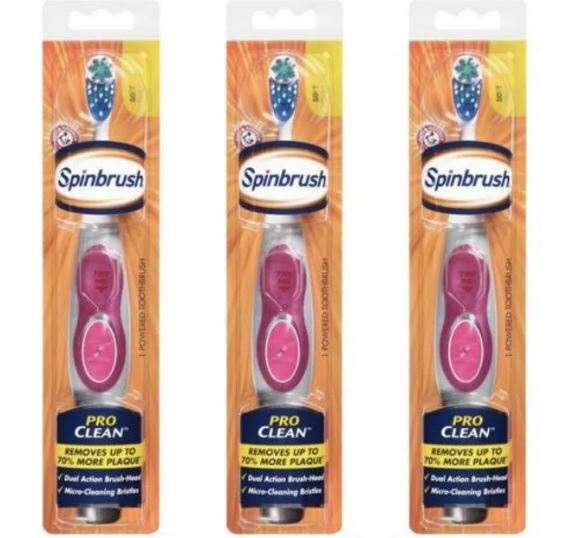 Choose free in store pick up to avoid shipping costs. Go HERE to order yours. CVS is offering 55% Off Canvas Prints when you use the coupon code 55CANVAS at checkout. With prices starting as low as $12.99 your cost will be as low as $5.85! They are also offering 60% off select Canvas Prints with the code: SELECT60, so I would try this code first to see if it works on your order. Plus, these canvas prints do qualify for FREE store pick-up – note that they will take 5-9 days to arrive at your local store. Beginning February 17th at CVS you can get select Kellogg’s and General Mills cereal for $1.99 with your EB card! 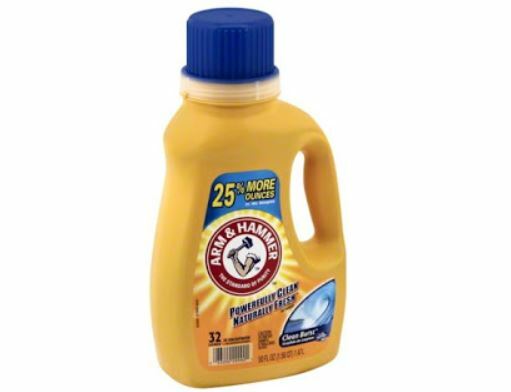 Here are some coupons to help you save even more! Be sure to print them now before they disappear. Keep in mind that both offers will depend on the select cereals and sizes included in the offer. 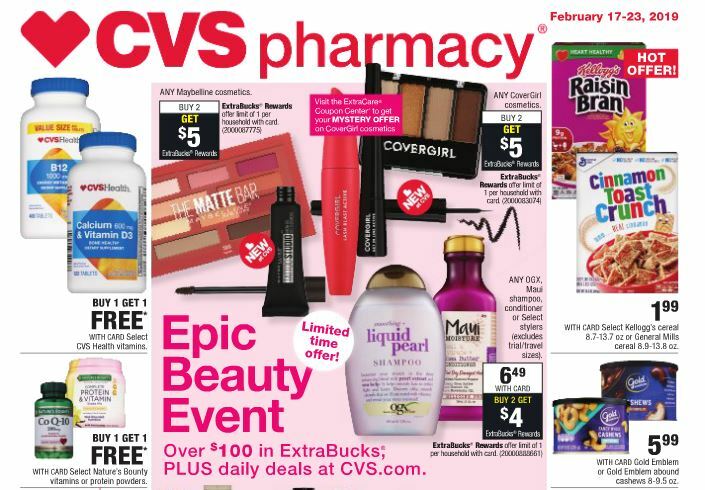 Through tomorrow only, CVS Photo is offering a FREE 8×10 Glossy Print with the coupon code: VALENTINE at checkout. Choose free in store pick up to avoid shipping costs. Go HERE to order yours. 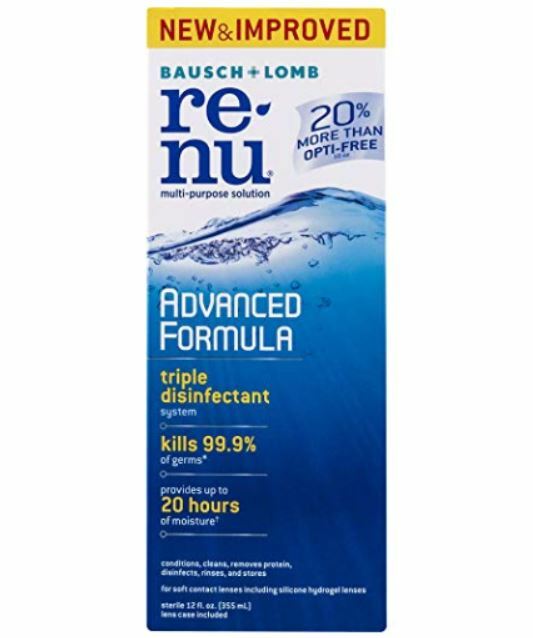 If you wear contacts, or make slime check out this HOT deal at CVS! Check out this hot deal at CVS. 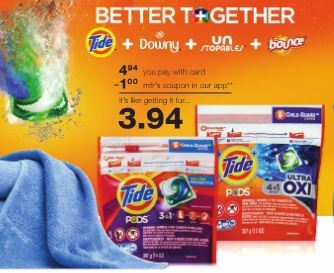 Earlier I mentioned the HOT new $3 OFF ONE Tide PODS and $3 OFF ONE Tide Detergent coupons available through the P&G Brandsaver! 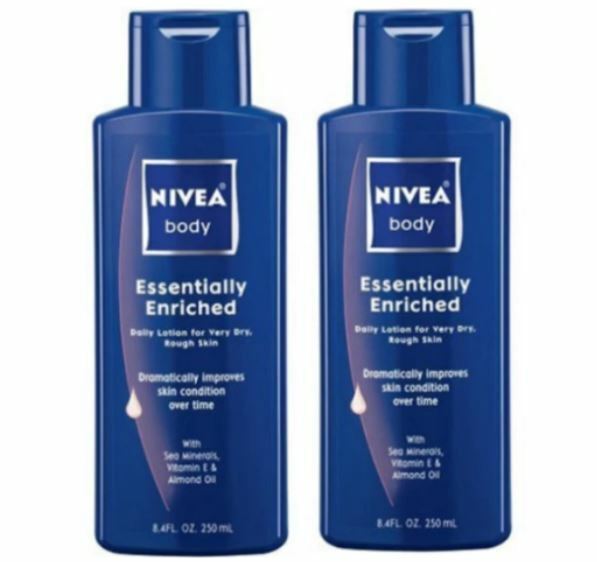 Check out this hot deal starting February 3rd at CVS. You will need to use your CVS Extracare Card for the discounted price. 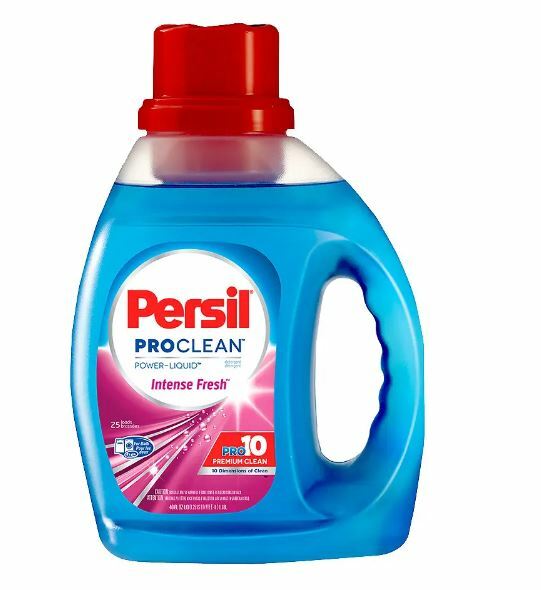 Check out this deal at Walgreens or CVS on Persil Laundry Detergent! 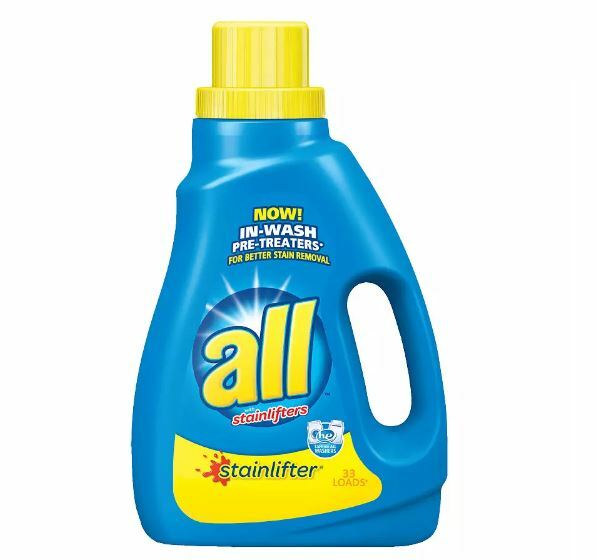 Check out this hot deal you can get at Walgreens or CVS this week on all Laundry Detergent!